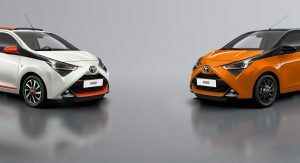 Finished in White with Orange Twist electric canvas roof and dark Orange trim, the Aygo X-Style features 15-inch wheels, fog lamps and rear privacy glass. Inside, buyers will find a few colorful orange accents on the side air vents and gearshift surrounds. This version of the city car gets piano black finish on the central console, part-leather seats and floor mats with an orange border as well. 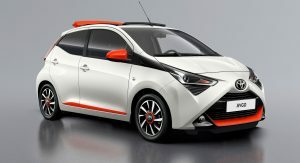 The new Aygo X-Cite wears bright orange on the outside and comes with a black roof and a few orange and black elements. The look is completed by the glossy black 15-inch alloy wheels, fog lamps and rear privacy windows. 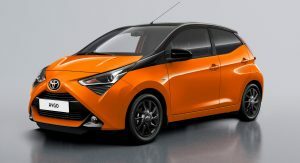 Orange side air vents, Manhattan fabric seat upholstery, glossy black central console and dashboard insert panel, and chrome gearshift surround will differentiate the X-Cite’s cabin from the rest of the Aygo range. Both the X-Style and X-Cite are equipped with standard air conditioning, a multi-function steering wheel, height-adjustable driver’s seat and adjustable speed limiter on manual transmission versions. The 7-inch infotainment system supports Android Auto and Apple CarPlay and comes with a reversing camera, while the Toyota Safety Sense pack of driving assistance features, DAB radio and keyless entry&go are all optional extras. The sole powertrain available is a 1.0-liter three-cylinder rated at 72 PS (71 hp / 53 kW). Love the idea of this. It could be a fun runabout. But as usual, Toyota shows no design expertise when it comes to the plastic bits capping the nose. You want a Fun runabout, get a new Picanto, looks tons better. I’m upvoting this because I love the picture of the cat you have here. That’s a very nice kitty. I JUST WANTED TO FIND A CAT THIS CAR REMINDED ME OF. 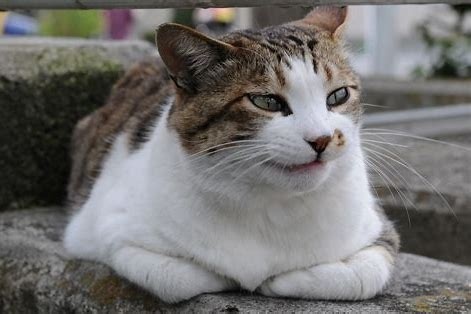 I don’t know why or how this Cat picture reminds of that car, because its not. but i still like the cat pic. There is NO way they could’ve got away with calling this Excite. 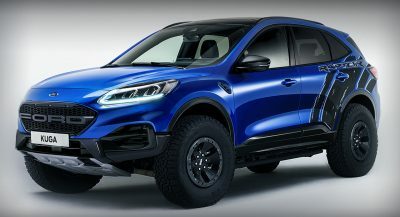 It looks like some kid styled it from his transformers toy. 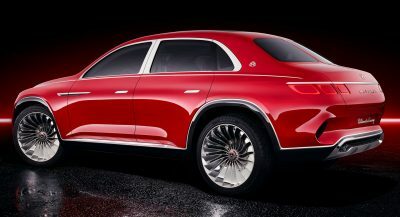 I wish this was the American Yaris.